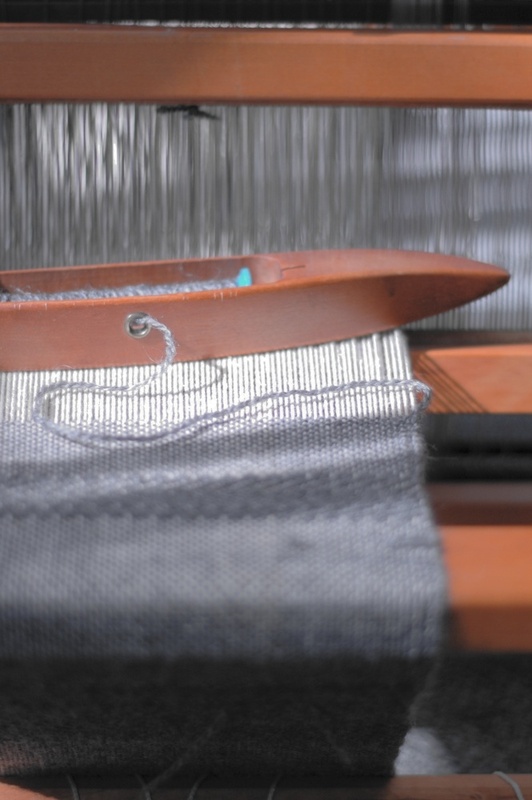 The Gainesville Handweavers' Guild | A Fiber and Textile Arts Community. We are Weavers, Spinners, Quilters, Lacemakers, Knit, Crochet and Needle Artists. In January of 1976, a small group of textile enthusiasts created the Gainesville Handweavers’ Guild. The purpose of the Guild was to further the art and appreciation for handweaving and related fiber arts. Since then, the Guild has gone on to expand its membership and continues to aid and encourage members to develop through learning experiences, exhibits, and fellowship. The Guild functions to inform and educate the Gainesville area community concerning the fiber arts. Each of our meetings focuses on a different aspect of fiber arts, and are led by invited expert guests or experienced fiber artists from within our ranks. The Guild welcomes all new members, and we are happy to demonstrate and teach our skills. Visitors are always welcome. We meet either Wednesday evening or Saturday morning. Most meeting are at the Unitarian Universalist Church (4225 NW 34th Street, Gainesville, FL). Occasionally, holiday meetings are held in other locations. Please see program page for scheduled program topic and more details. For more information, please contact guild president Valeria Kleiman.